Russian, English, German, Italian, Polish, French, Spanish, Spanish. 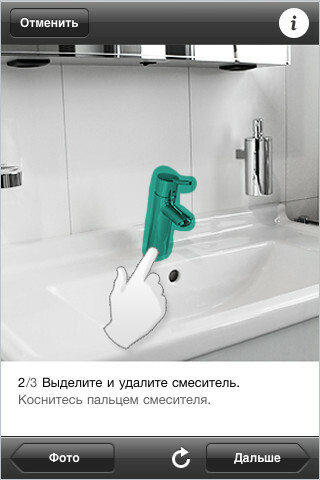 Would you like to find out, quickly and easily, how well the Hansgrohe mixers will go with your washbasin? 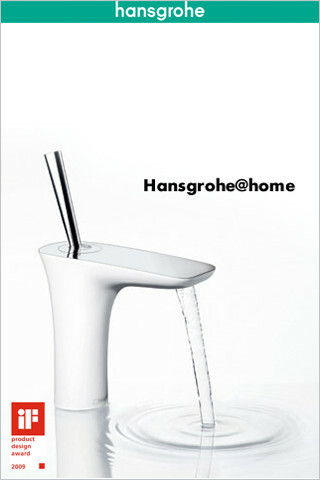 Then Hansgrohe@home is just the thing for you. 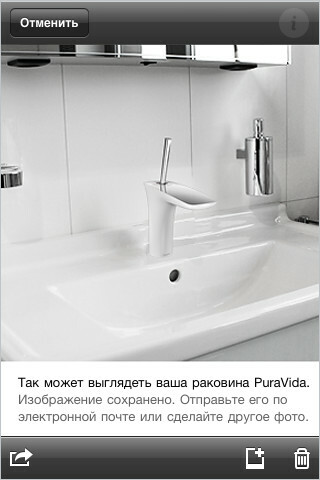 The PuraVida product line combines the colour white with the aesthetics of chrome, award-winning design with efficient technology, beauty with functionality. Those who like modern shapes with striking accents will be unable to resist the charm of the Metris mixers. Aesthetes with a preference for puristic design will love the reduced geometric lines of the Talis mixer series. And those who prefer a clearer, more natural look will choose the modern Focus mixers, where the art of omission clearly confirms that less is often more. 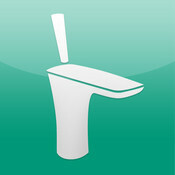 The app is really easy to use: take a photo of your washbasin or use an existing photograph, remove the mixer and insert your favourite Hansgrohe design. Are you convinced by the results? Then save the picture in the Gallery or email it directly to your friends. 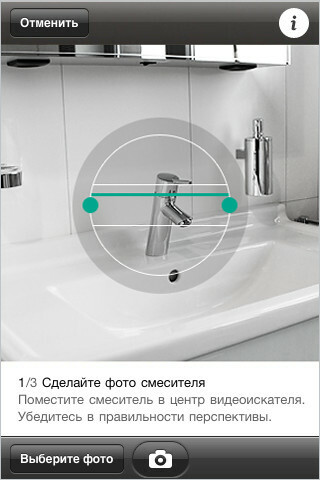 You will also find out more about the Hansgrohe product lines. Experience sensuousness in the bathroom - now also with your iPhone or the latest versions of iPod touch.